We need more kit makers to become part of this effort. If you're skilled with Photoshop and wish to work on new FC'12 kits, post here. 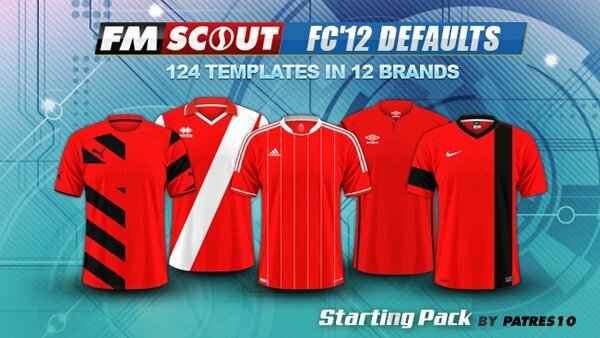 FM Scout has been on the rise for years and is always looking to expand its activities. We want to put together a massive GFX team, which would involve the best graphic authors from all around the scene. 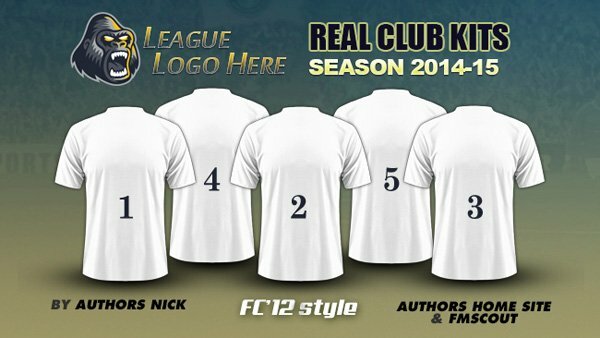 One of our GFX projects is the FC'12 kits. You can find our released packs for the 2013-14 season here. We are looking for more kit makers to join our GFX team, so if you want to become a part of this effort and help us with kits, please leave a reply below. We need people with strong Photoshop skills who can create their own templates when needed. Hello guys don't hesitate to help us !!! Hey guys, any chance of the English Championship kits being done? Started a Premier league 2014/15 update yesterday. Any volunteers to help us? Hey there, I'm wanting to join the team too as I saw about this post on the FMScout Twitter! Do you want me to help on the Premier League or something else? I think Patres10 will handle Premier League, so you can work on a different league. Which one do you want to work on? How about English Championship, if you wish to stick to England. 2014-08-04 16:01#188144 Vegi : Do you want me to help on the Premier League or something else? Another kitmaker joined our team. His nick is Vikisko and we would like to welcome him. A guy from my slovak forum and very talented and skillful. Therefore his main goal is to create default templates. I help him with them too, but mine goal is to finish BPL first. Will finish it maybe this weekend, therefore stay tuned. 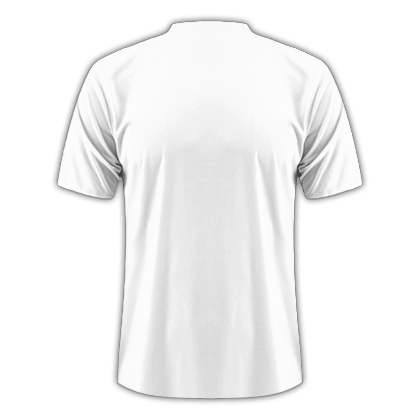 You are reading "GFX project: FC'12 Kits - Join Our Team".